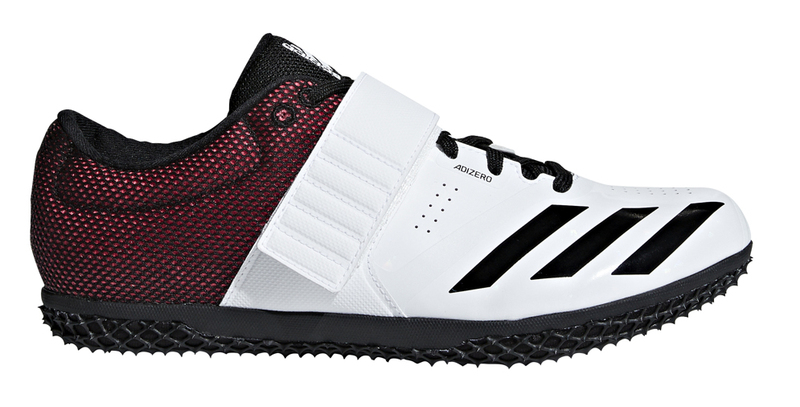 Accelerate and take off in shoes designed for speed and power. 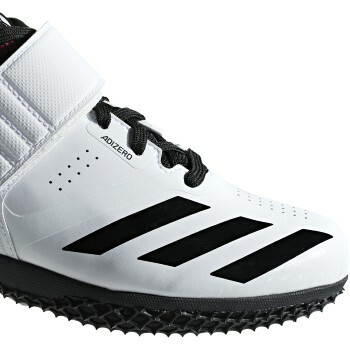 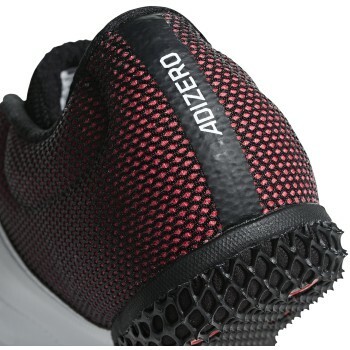 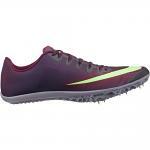 These track and field shoes have a lightweight upper and locked-down fit that support planting and jumping. 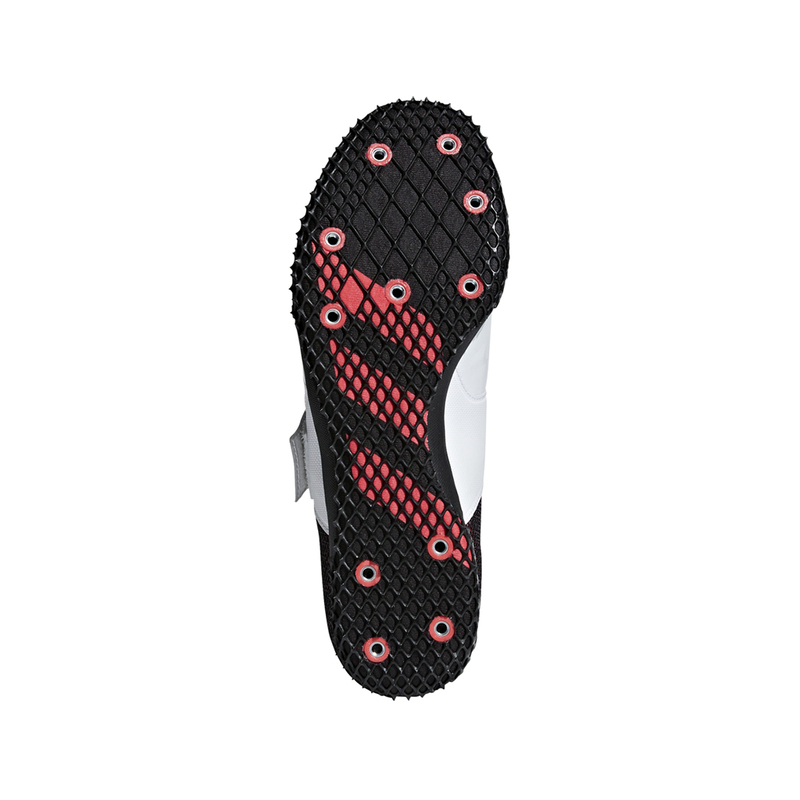 An EVA midsole delivers lightweight cushioning and forefoot spikes grip the field on approach.